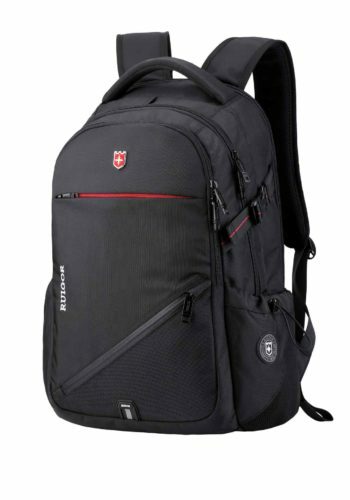 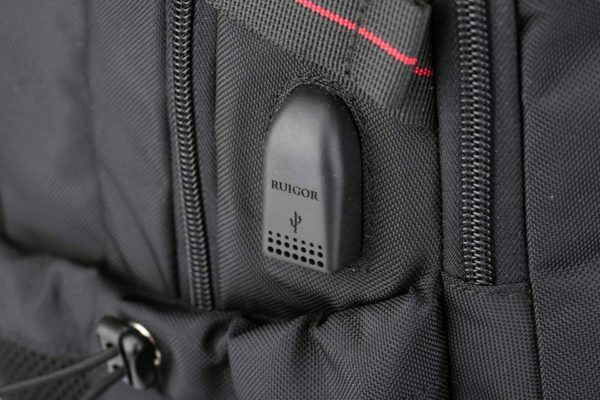 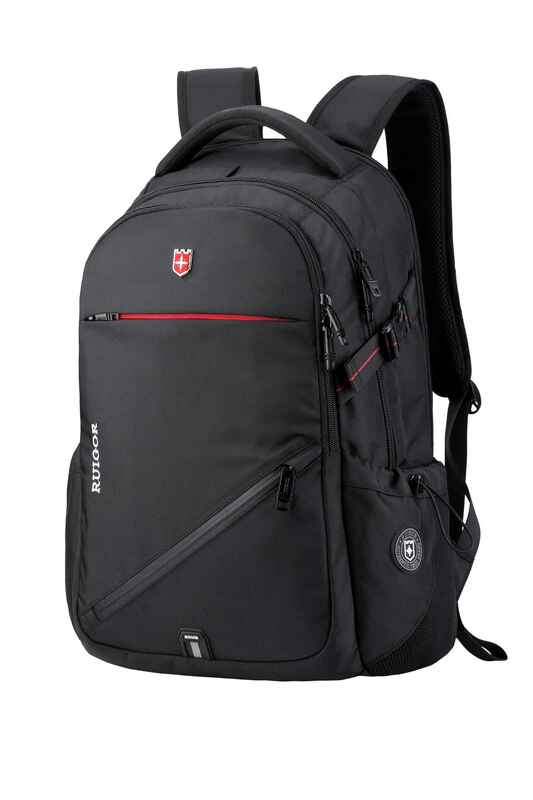 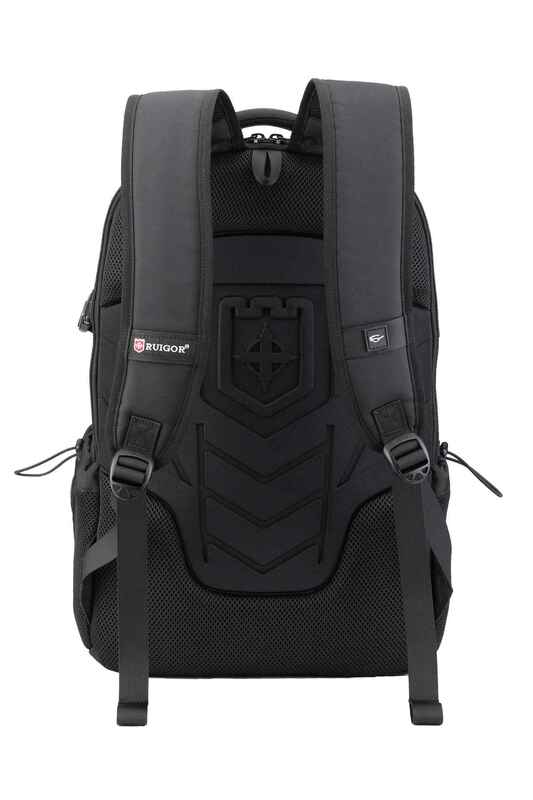 Wherever you go, when in need of a high-performance backpack with a clean, modernized design, our RUIGOR ICON 25 is the perfect bag. 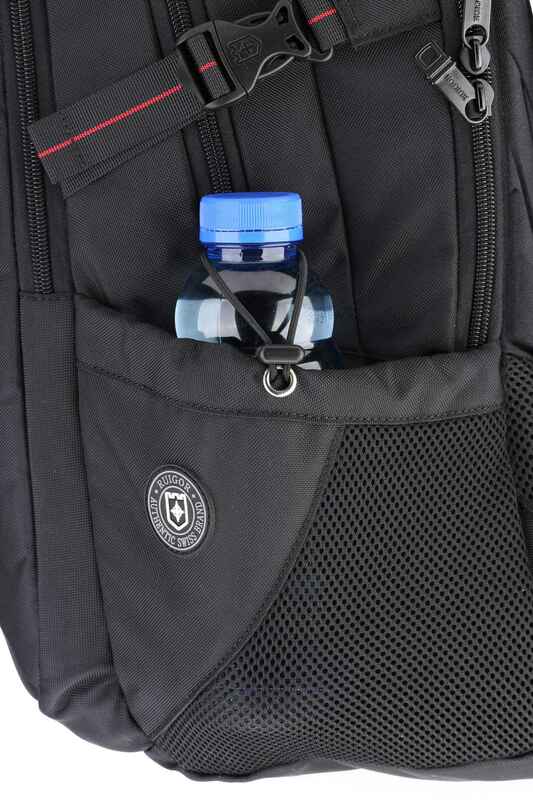 With a carrying capacity of 26 liters and the intelligent compartment system, there is enough space for all your daily equipment. From A4 documents to your lunch package to a laptop of up to 15.6 inches, you will be able to store everything smart and safely. 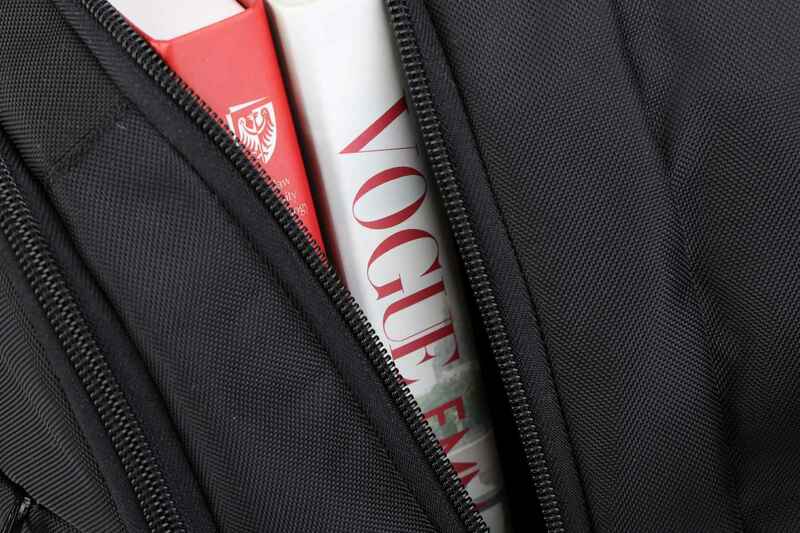 At the front of the bag is a small compartment which is designed for easy access to your items. In order to improve your comfort, the adjustable shoulder straps make it easy for you to customize the bag so that you can wear it with optimum comfort. 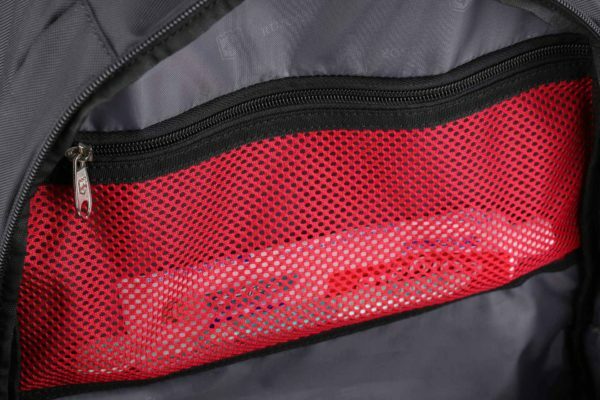 In addition, the bag is made of waterproof material to ensure that your belongings are also well protected during a rain shower. 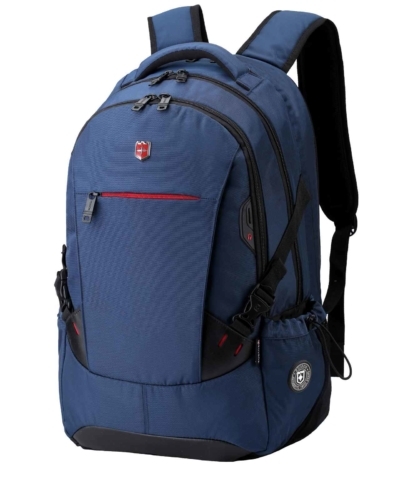 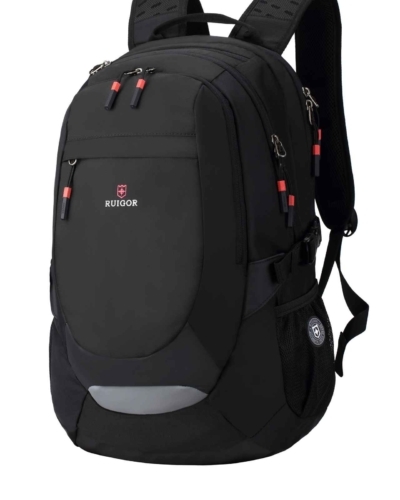 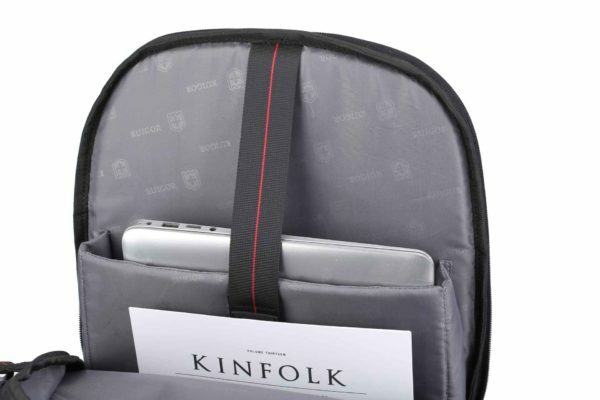 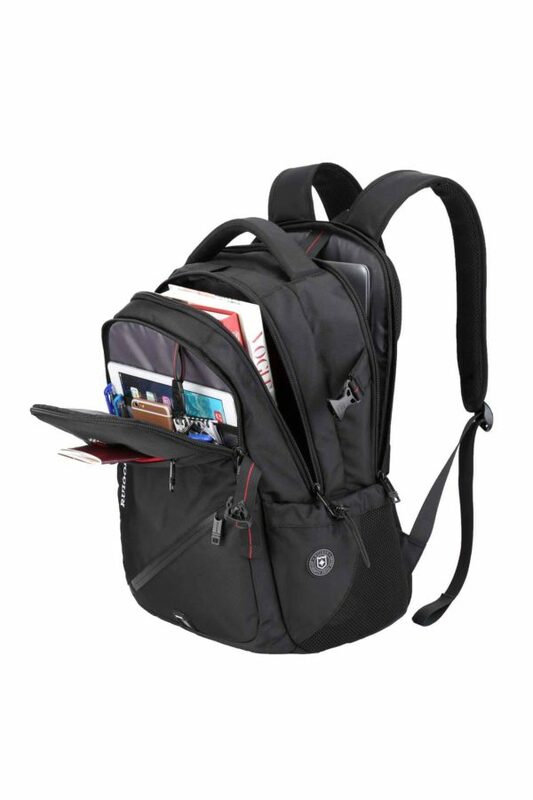 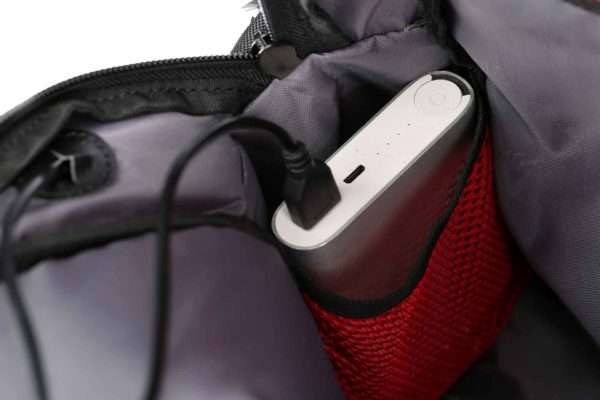 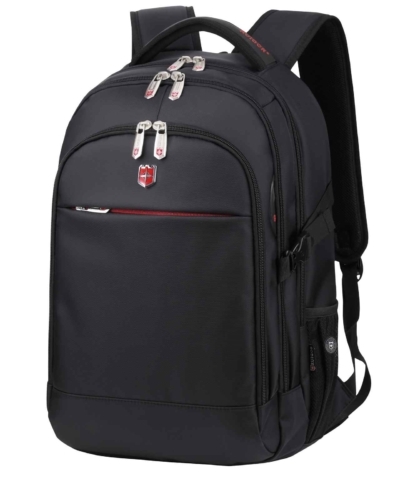 In addition, the bag features a USB connector port that keeps you connected in every situation. Wherever you go, when in need of a high-performance backpack with a clean, modernized design, our RUIGOR ICON 25 is the perfect bag. 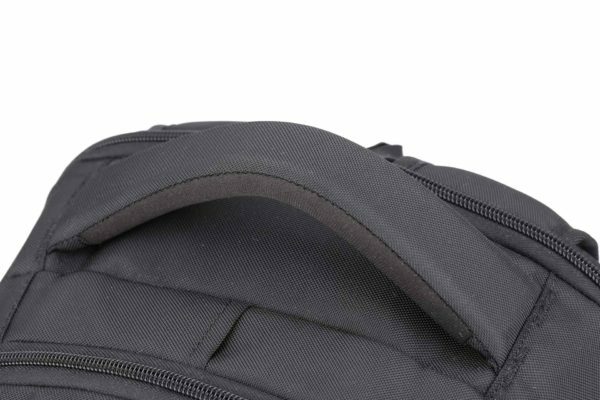 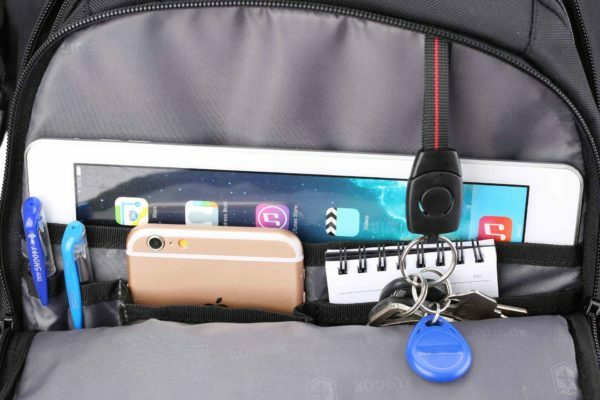 With a carrying capacity of 26 liters and the intelligent compartment system, there is enough space for all your daily equipment, from A4 documents to your lunch package to a laptop of up to 15.6 inches, you will be able to store everything smart and safely. 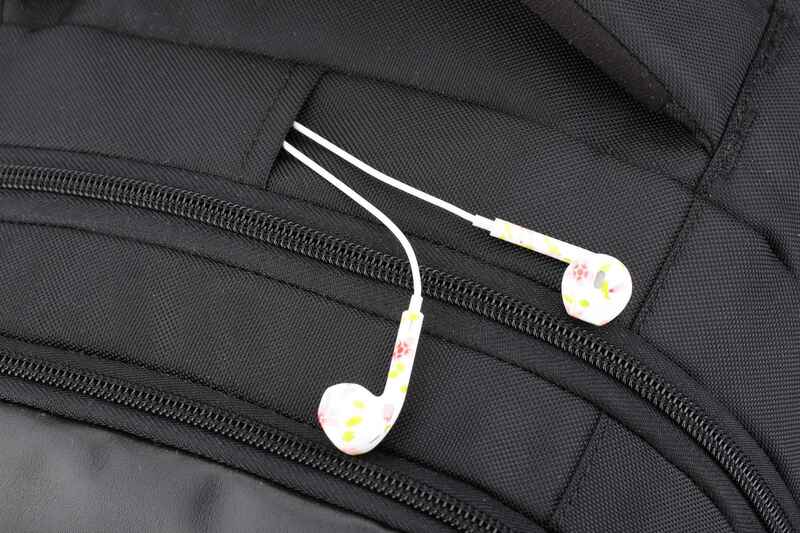 At the front of the bag is a small compartment which is designed for easy access to your items. 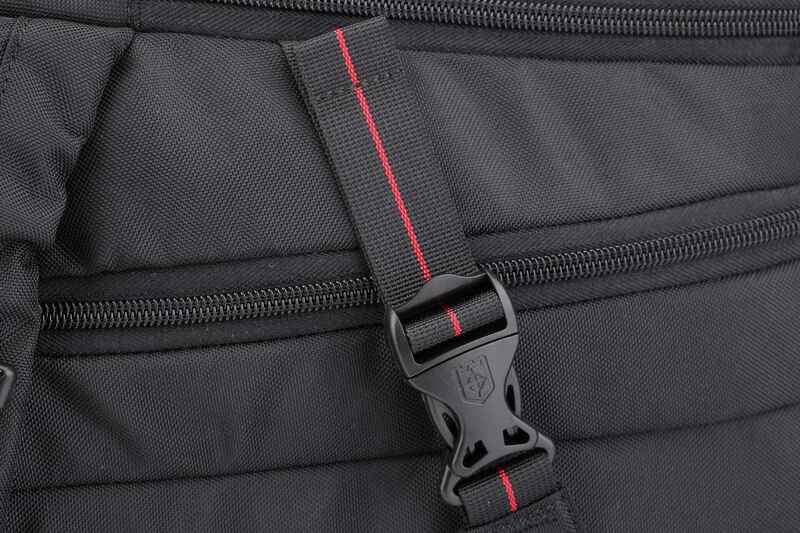 In order to improve your comfort, the adjustable shoulder straps make it easy for you to customize the bag so that you can wear it with optimized comfort. In addition, the bag is made of waterproof material, which ensures you that your belongings are also well protected during a rain shower. In addition, the bag features a USB connector port, that keeps you connected in every situation. 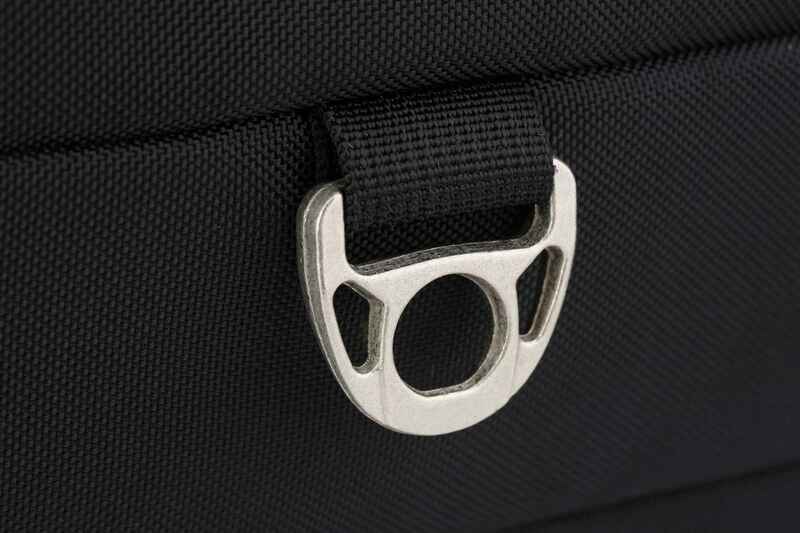 13" × 6.89" × 18.50"